Even if you need to purchase a new television, your home theater system should cost less than $1,000 or up to $2,000 if additional or larger equipment is needed. This cost can seem stiff, but for a family of four used to monthly trips to the theater with snacks included, you’ll easily pay $80 or more per visit. Bring movie sounds to life in your home. 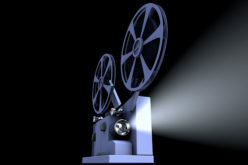 In coming weeks, we’re planning to share information with you about setting up a home theater. Sounds expensive, right? 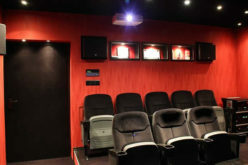 Well, you don’t have to build an addition to create the perfect room to view films, although that can certainly be an option for you. 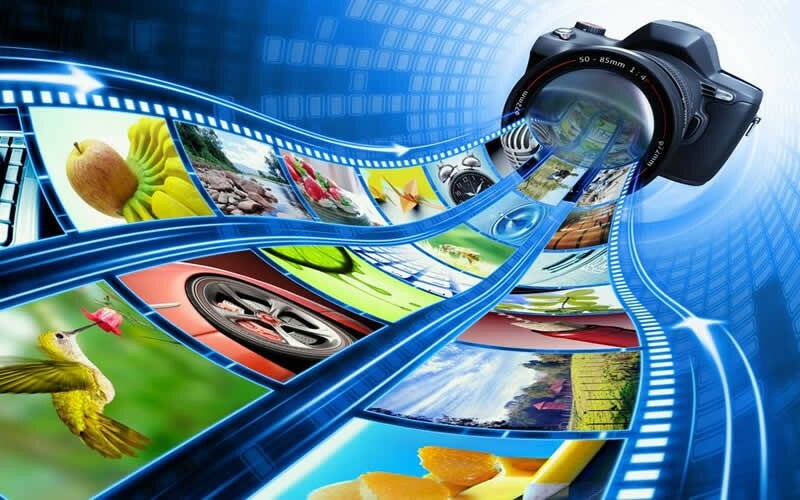 Instead, we’ll mostly take a look at how you can an existing room, such as a den, family room or a living room and make that room the place you can view your Blue Ray dvds, NetFlix finds or cable downloads. 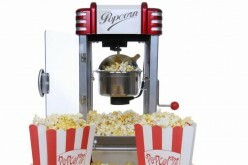 Set up the right kind of a room and you’ll save big bucks by avoiding the movie theater, leaving the popcorn, pop and candy behind — or supplying these treats yourself! — New televisions come with high definition, a must for any home theater unit. Pictures are sharper, sound is clearer and with a flat screen, you’ll have a screen that is as close to a movie theater as you can get. Such units cost from $300. 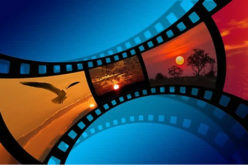 If you like to watch 3D movies, then a 3D television is the way to go. Just expect to pay $1,500 or more for a top quality set. — A receiver processes audio and video signals before sending an output to the speaker system. Some receivers come with a DVD player built in, an ideal option if you don’t already have one or need to replace or upgrade your current unit. 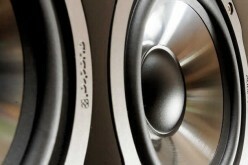 — You can mimic the sound experience you enjoy at your favorite movie theater by installing a surround sound system. Get two primary speakers to manage the left and right audio channels; pick up a subwoofer along with a pair of satellite speakers to be placed in the rear section of your room. Consider a wireless ready system for ease of installation. Expect to pay upwards of $350 for a quality surround sound system. 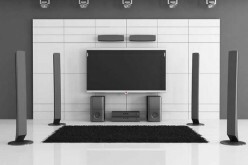 — Now that you have the makings of a home theater, it is time to set everything up. First, put the new television in place or use your existing set if it is sufficient. Second, create a central audio section by directing the two primary speakers at the seats facing the television. Third, your subwoofer can be placed wherever you want, but the remaining speakers must point inward or alongside the back wall. Fourth, once everything is hooked up, test the system to ensure that it meets your needs. If you can’t seem to get it right, there are businesses that will set up your home theater for you. Even if you need to purchase a new television, your home theater system should cost less than $1,000 or up to $2,000 if additional or larger equipment is needed. 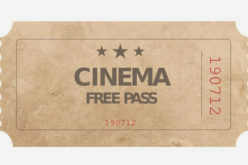 This cost can seem stiff, but for a family of four used to monthly trips to the theater with snacks included, you’ll easily pay $80 or more per visit. Recoup your costs within a year to enjoy several years of home theater entertainment.